Hospitality design master Adam D. Tihany, who has been charting a course in innovative cruise ship design for the past two decades, has been commissioned by to create both the indoor and outdoor spaces on the line’s two new purpose-built luxury expedition ships designed for cruising to remote locales such as Antarctica. The two 264-passenger vessels will be constructed by T. Mariotti for cruising in diverse environments to PC6 Polar Class standards. The first, Seabourn Venture, is set to debut in June 2021, and her yet-to-be-named sister will launch in May 2022. 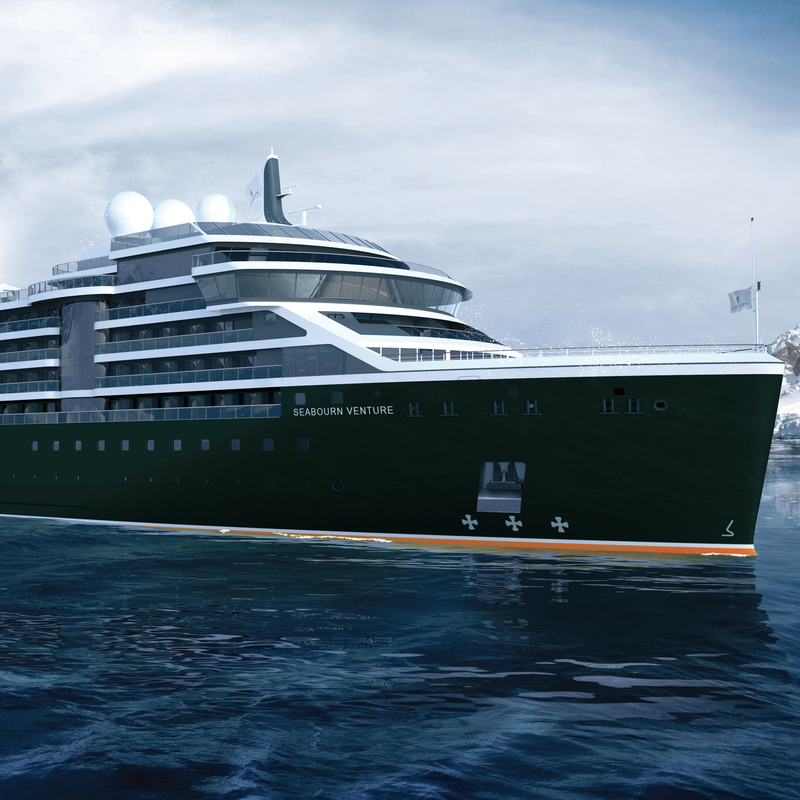 Tihany, who designed the luxury-yacht-inspired interiors of Seabourn’s two most recently launched luxury ships, Seabourn Encore and Seabourn Ovation, will develop a vision for the entire look of the expedition ships. This will include lounges and expedition spaces, all categories of guest suites, multiple dining venues, Spa & Wellness with Dr. Weill, outdoor deck areas, and the Seabourn Square multipurpose area. Tihany will also design a bespoke furniture collection—some pieces featuring a sophisticated yet organic look and constructed of teak, according to early renderings scheduled to be released at a later date—for the two ships. 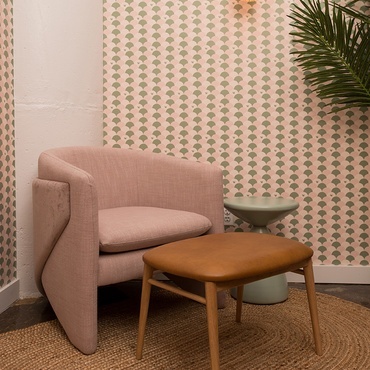 In addition to his design work for Seabourn, Tihany has also contributed to the onboard look of other cruise ships in Carnival Corporation’s brands, most recently Holland America’s Nieuw Statendam, which launched in late 2018. 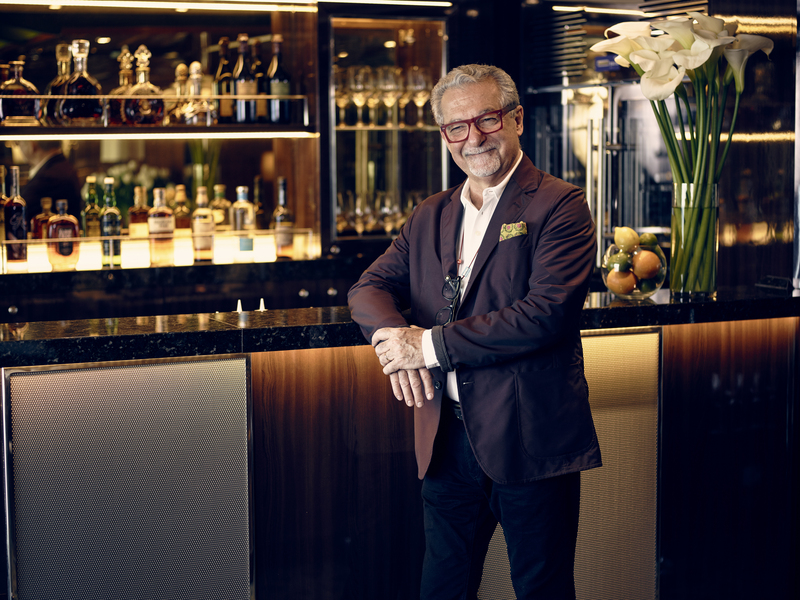 To read more about Tihany’s inspiration when designing hospitality venues at sea, check out 10 Questions With… Adam Tihany.